Call 0333 323 2022 or book your course online today. Prices from £140pp - group discounts apply. Book today. Welcome to Smiths Training, where you can book a range of industry leading training courses at cost effective prices, IPAF (cherry picker training) & PASMA, to First Aid & Abrasive Wheels at our training centres in North West England – Blackpool, Preston, Manchester & Warrington. 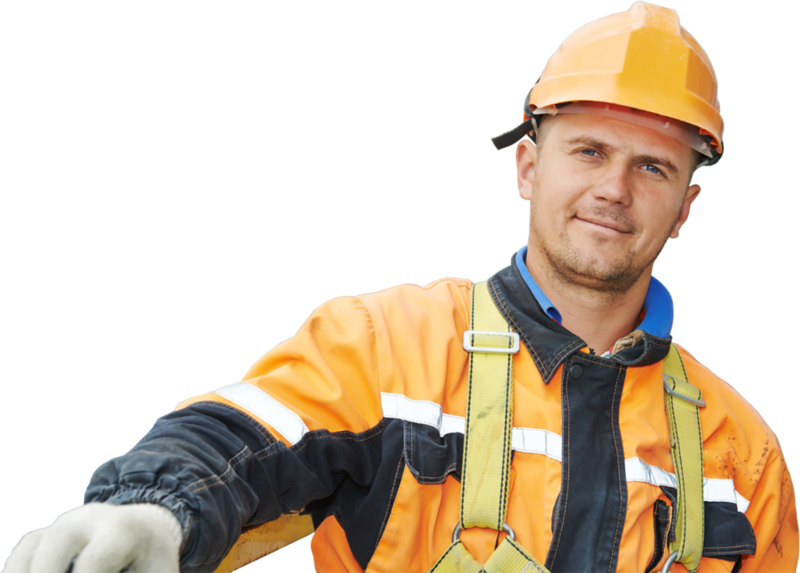 Visit Smiths Hire for tool and equipment hire. Industry news and stories from the Smiths Group. 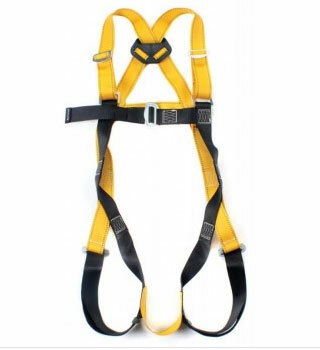 Full Body Harness Pro - Dorsal D-Ring only - The RGH1 harness is a basic access harness fitted with a rear dee only. Last minute course slots still available.